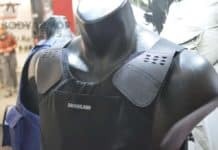 It has been discovered after various researches that officers of the police force are not motivated to suit up with or make adequate use of body armor as a result of a number of different reasons. As indicated by a recent publication contained in the Journal of Occupational and Environmental Hygiene (JOEH), officers of the police force who are adequately suited up with body armor are at an advantage as they will be two times more likely to survive getting shot than officers not adequately suited up with body armor. It was discovered after various researches that members of the police force who are wearing body armor as opposed to those who are not, stand a 77% chance of survival from a gunshot in the torso. Sadly, despite this very revealing and motivating discovery of the high advantage of wearing body armor, some officers still remain strongly unmotivated and unbending in their non-reliance on body armor as WeiWei Liu and Bruce Taylor who are study authors have gathered that although most law enforcement agencies in the United States make it compulsory, up to 12 percent of law enforcement officers still choose not to utilize body armor. WeiWei Liu and Bruce Taylor, working with information from the Law Enforcement Officers Killed and Assaulted (LEOKA) database, analyzed the relationship between officers’ individual attributes and the probability of them utilizing or wearing body armor as well as the conditional relationship between wearing body armor and the probability of death as a result of being shot in the torso. Liu and Taylor, after their extensive researches, were able to conclude that in general, there are certain classes of officers who are more unlikely to wear or utilize body armor such as officers who are older or overweight as well as officers who are based in districts with more firearm assaults against policemen, for example, the southern United States. These classes of officers stand a much lower chance of surviving gunshot wounds and also surprisingly happen to be least likely to opt to utilize or wear body armors. Hence, as a result of these findings, the researchers advised that in order to better overcome the hazardous problem of law enforcement agents refusing to utilize body armor, policies put in place by Law enforcement agencies which pertain to the use of body armor should to a large extent focus on older as well as overweight officers. 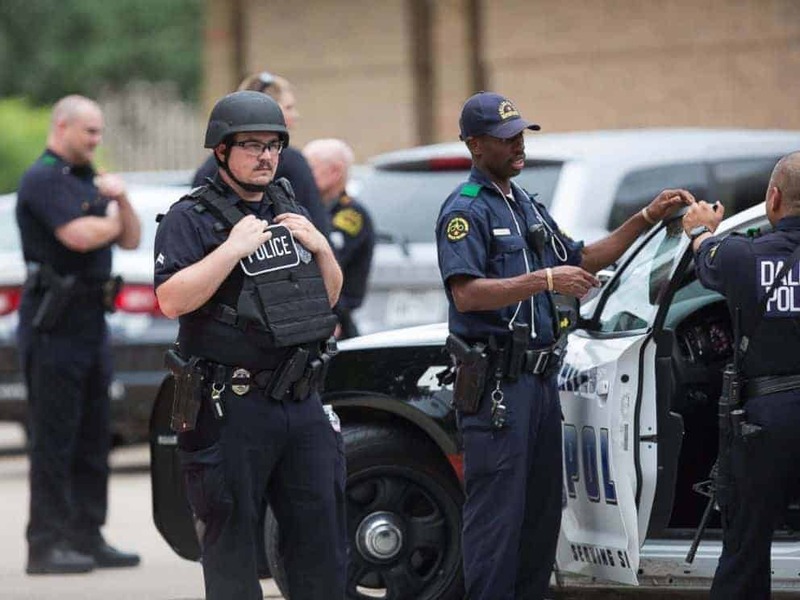 In addition to those classes of officers, these policies ought to also focus on some other classes of officers such as those who are given covert, undercover or detective assignments as due to their involvement in more dangerous and unpredictable situations, it should be vital and compulsory that body armor be included in their assignments for their ultimate protection. 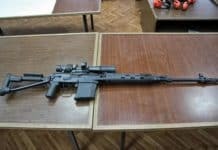 The researchers also advised that agencies based in the Southern United States especially need to give careful consideration to policies that relate to the compulsory utilization or wearing of body armor bearing in mind that their agents are more frequently and intensely exposed to firearm assaults. The aim of the research is to aid law enforcement agencies look into and correct the shortcomings of the present policies in place and urge officers to more readily utilize or make use of body armor. 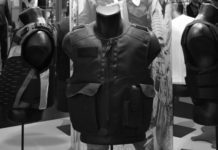 The discoveries brought about by this research could be utilized by Law enforcement agencies to start up new and effective campaigns and programs that would ensure a higher use of body armor by encouraging and motivating officers to embrace its use. Also, the examination and discovery of the various factors which could affect the survival rates of officers involved in shootings or who have been shot will be vital to Law enforcement agencies as they could use this information to develop effective strategies for sending out reinforcement officers to emergency responses, police shootings and various other crucial areas. Finally and most importantly, when carrying out checks or inspections on officers’ conformity to rules and polices pertaining to the utilization or wearing of body armor, law enforcement agencies should give very careful consideration to officers who function in areas of higher-risk.